Hannah Montana Season 3 Promotional Photos <3. . Wallpaper and background images in the Hannah Montana club tagged: miley cyrus photo hannah montana season 3 promotional. 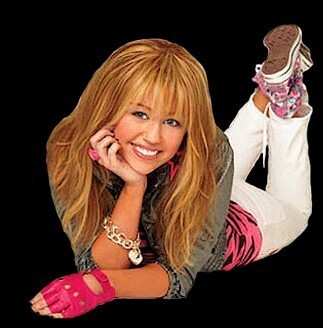 This Hannah Montana photo contains portrait, headshot, and closeup. There might also be attractiveness, appeal, and hotness.